Type: Rubber Ring, Solvent Welded & Plain Ended. 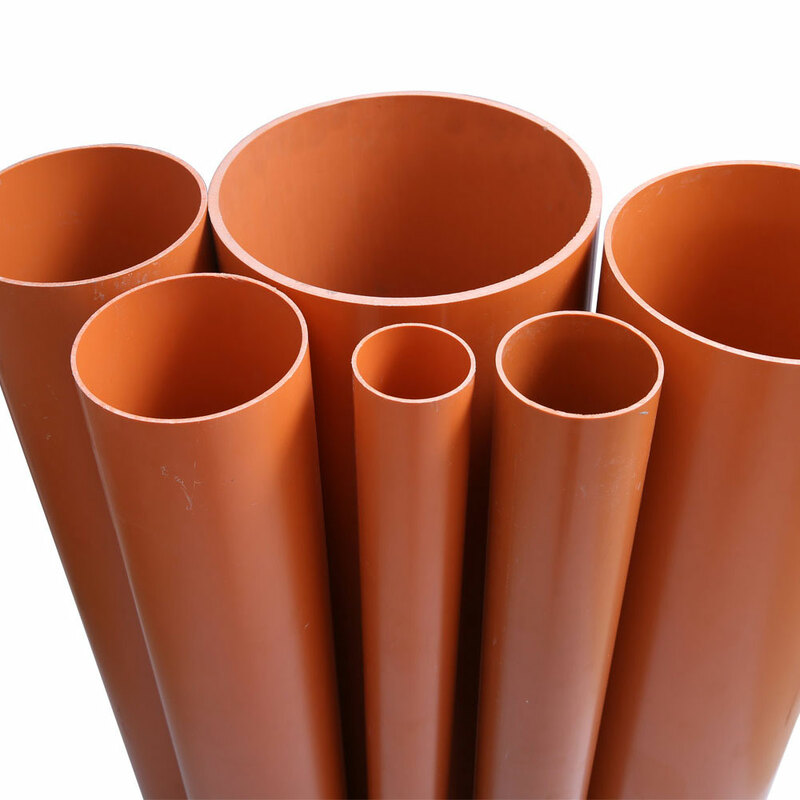 Adhere to International Standards BSEN 1401 for non-pressure underground Drainage & Sewerage. 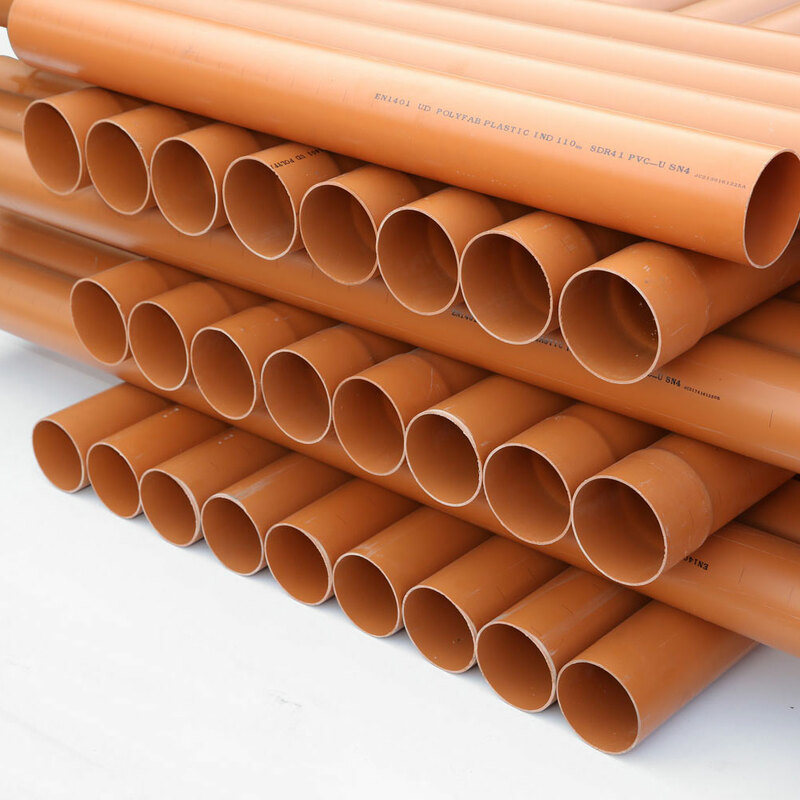 Usage – Under Ground Drainage Systems. Type: Rubber Ring (Except 82MM), Solvent Welded & Plain Ended. Adhere to International Standards BSEN 1401. 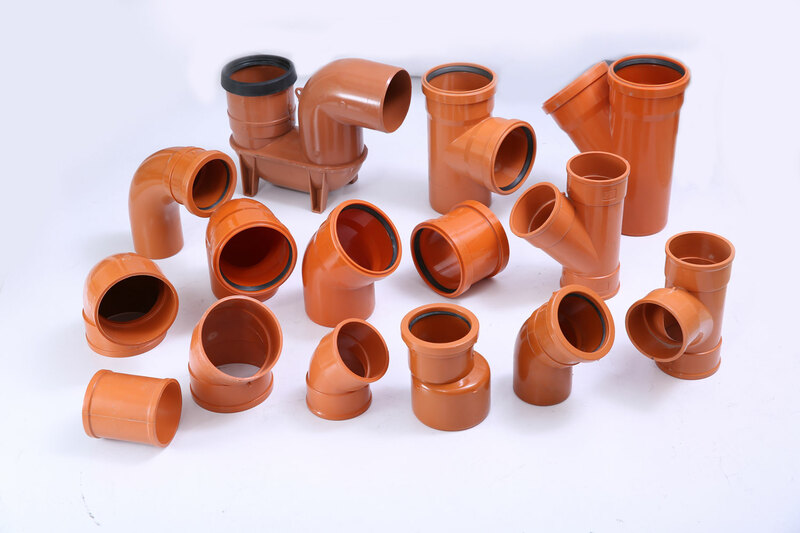 Usage – These fitting are mainly used for Under Ground Drainage Systems. 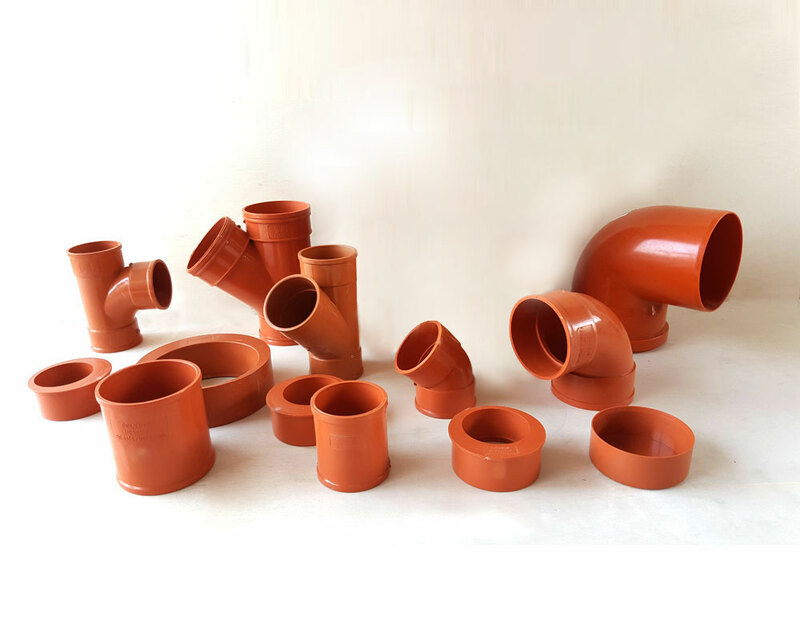 Available in Elbows, TEEs, Coupler-Branch, Reducers, End Caps, Reducer TEE, Reducer Y-Branch, Access Plug, etc.